Union government to include 14 anti-cancer, 53 cardiovascular and 14 anti-diabetic medicines in the proposed list of items under the Jan Aushadhi scheme. 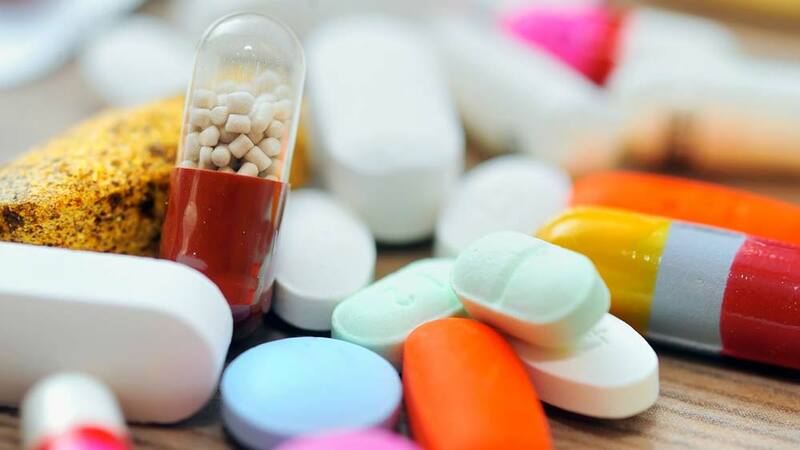 After making big announcements of its Jan Aushadhi stores, a plan pitched by an expert panel yet to be implemented, the Union Government have plans to include 14 anti-cancer,53 cardiovascular and 14 anti-diabetic medicines in the proposed list of items under the scheme. Earlier, under the scheme, nearly 500 low-cost drugs were to be supplied by the government at the neighbourhood pharmacy from July onwards. However, as per the latest findings, the government proposes to add more anti-cancer, diabetes and heart disease drugs in the Jan Aushadhi scheme that is aimed at ensuring availability of quality medicines at affordable prices to all. "The government proposes to include 14 anti-cancer, 53 cardiovascular and 14 anti-diabetic medicines in the proposed list of items under the Jan Aushadhi scheme," informed Hansraj Gangaram Ahir, Minister of State for Chemicals and Fertilizers, in a written reply to Lok Sabha, the upper house of Indian Parliament. Reportedly, the drugs are likely to cost 50-95 per cent less than their private branded counterparts. Significantly, many of the Jan Aushadhi stores do not seem to be viable based on their existing sales turnover. The Minister also told mediapersons that the total expenditure incurred for implementation of Jan Aushadhi scheme is Rs 21.42 crore since its inception. The Jan Aushadhi scheme was launched in 2008 and as per the new Jan Aushadhi scheme 2013, there is provision for opening of Jan Aushadhi stores outside the hospitals premises which fall under the scheme. Sun Pharma crave for more takeovers..